Both parts are red, obviously a cherish ball. Duh. This place has a disturbing obsession with Pokémon. Squishy Machine I choose you! 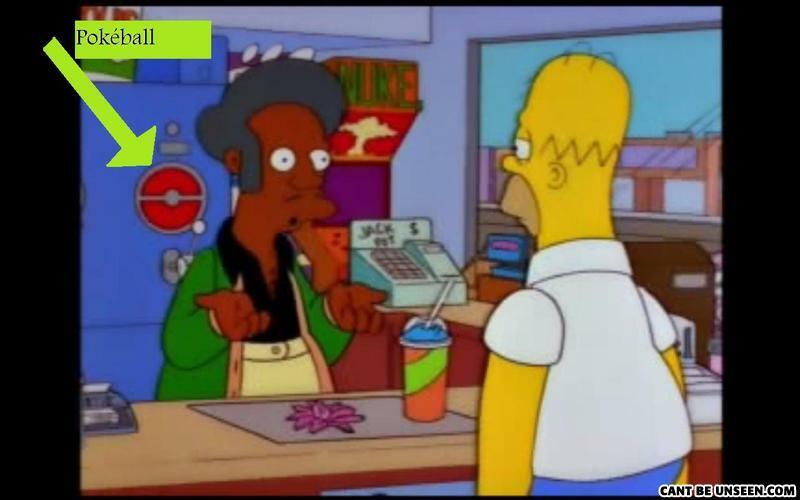 Hello, I am Apu, and welcome to the Poke Mart. WHOA, Its a circle with a line through it that must mean... that squishee lid is half a pokeball too! !